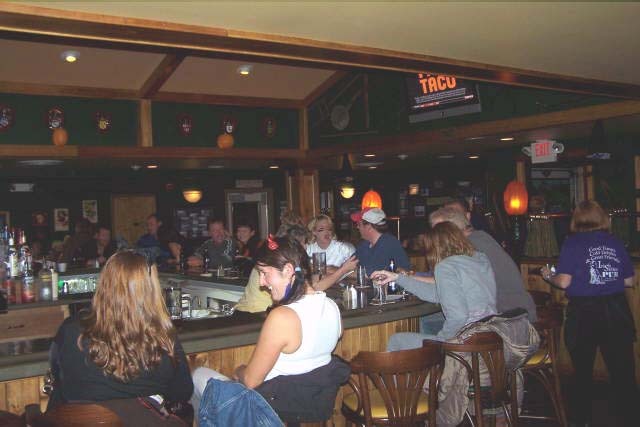 The Irish Setter Pub – Good Times, Good Friends and Good Food! Welcome to the Irish Setter Pub! We offer a relaxing pub atmosphere with a menu offering a variety of foods from light snacks to full meals. Plus a variety of refreshments sure to appeal to everyone’s taste! Don’t forget we also offer take-out service on all food items!